Ok, let's get down to the process! 1. First of all open facebook.com from any browser. 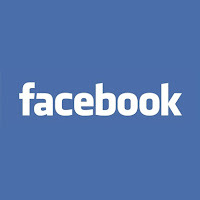 2.Enter FACEBOOK.COM and press enter to redirect to facebook.com and log in to your facebook.com account. 2.2 After logging into facebook.com we are Navigating to USDOS(US department of state) page where you would find so many videos, to show you how the auto-play videos in facebook work. 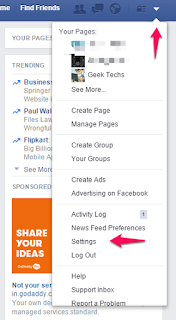 2.3 Scroll down until you see a video on that page and check with scroll up and scroll down for facebook autoplay videos playing when your scroll down/up respectively. 2.4 As you can see, when you scroll down to the video location, it will autoplay the video without your action on the video! 3. 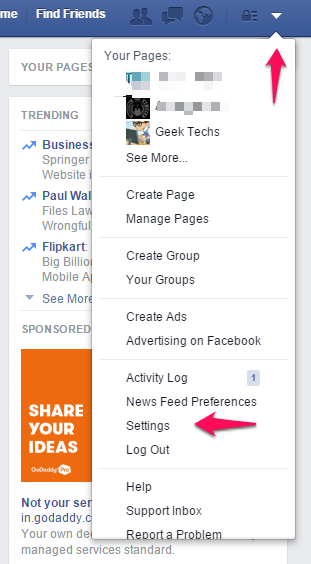 After successfully logging into the facebook.com account, navigate to account settings. 4. In account settings window, you would find videos option at the left side bottom column. 7. Click on Auto-Play videos option and turn it to OFF from ON. 8. Do 2.1 to 2.4 steps to check whether above settings worked for you or not. That's it, from now onwards videos on facebook.com would not play automatically.